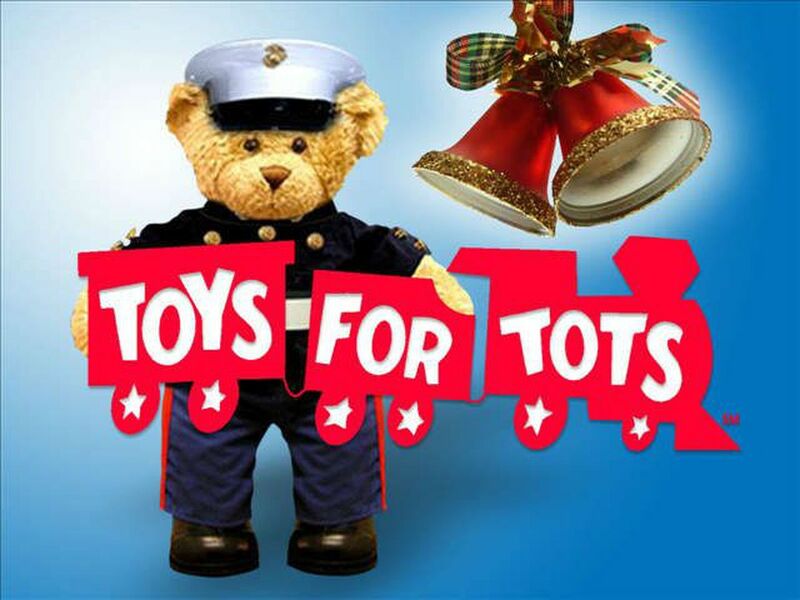 – On Veterans Day, November 11th Bealls Department Stores partnered with the Forgotten Soldiers Outreach. 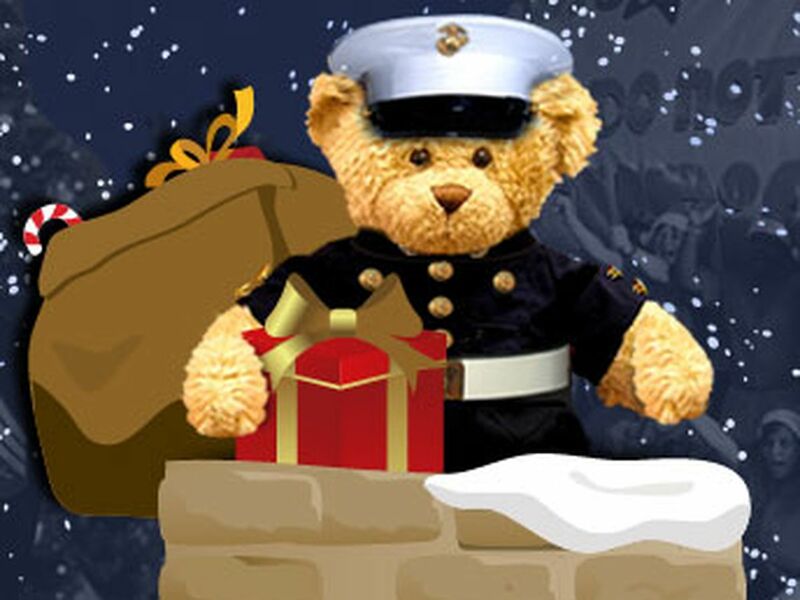 The campaign allowed Bealls Department Stores to donate $1.00 with every Reel Legends item purchased to help the Forgotten Soldiers Outreach continue to support both our Soldiers overseas and in the home front. 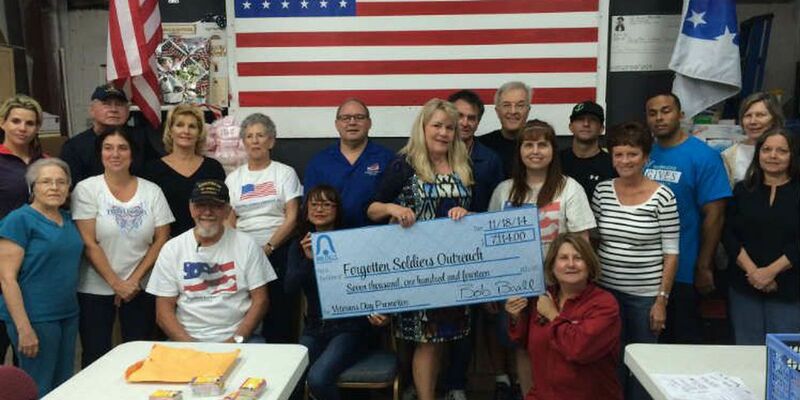 The campaign raised $7,114 which will be used to ship over 330 "We Care" packages to our troops overseas. I am beyond delighted and excited to have a Florida retail Chain jump on board with our mission and provide support for our troops serving overseas. This is truly an honor and an awesome way to get our name more exposure. Reel Legends is a popular line exclusive to Bealls that people love. I can't thank Bealls enough for choosing FSO to benefit from this Veterans Day campaign. What a great kick off to the Season of Giving!” says Lynelle Chauncey Zelnar, Executive Director and Founder of Forgotten Soldiers Outreach, Inc.
On Tuesday, Nov 18th at 12pm, Bealls Department Stores presented a check to the Forgotten Soldiers Outreach at 3550 23rd Avenue South, Suite 7, Lake Worth, Florida 33461.